Paslode Australia is a division of ITW Group and have been manufacturing and supplying trade clients with reliable and innovative gas and pneumatic fastening solutions since 1935. Committed to the Australian construction industry through research and development that keeps their products ahead of the latest building material trends, Paslode Australia specializes in the distribution of power nailing and stapling equipment for the residential construction markets. Some of their groundbreaking fastening technologies include Impulse, CladFast, dekFast and TetraGrip. Paslode Australia proudly develops and manufactures a selected range of fasteners in Australia for Australian conditions. 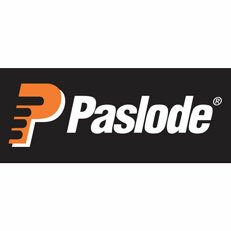 Other brands supported by Paslode Australia include: Paslode Impulse, Duo-Fast and Jambro.